For almost three decades, the family members and staff that have been a part of Rodgers The Diamond Store in Missouri have helped generations of people find the perfect Diamond Engagement Rings, Bridal Jewelry,Loose Diamonds and Wedding Bands in Lees Summit MO. They proudly feature many of the most sought after designers and jewelry lines, and they are the premiere destination jewelry store in the greater Kansas City area when it comes to diamond jewelry including diamond earrings, diamond bracelets, diamond rings and even certified loose diamonds. Their staff has been professionally trained by some of the leading gemological institutions in the country. 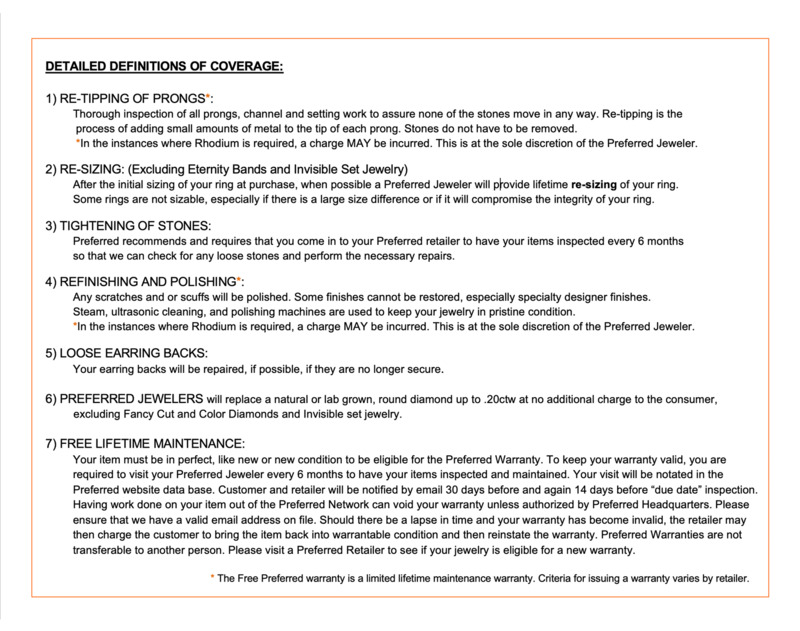 They can answer any and all questions you might have when it comes to determining the best diamond for your engagement rings, and can explain the different grades of cut, color, clarity and carat. They will work with you to make sure that, not only do you get the diamond engagement rings of your dreams, but also the one that is perfect for your budget. Diamond engagement rings and wedding jewelry is just one aspect of the way that Rodgers The Diamond Store can take care of your jewelry store needs. Diamonds may be in their name, but they also feature an extensive line of other fine jewelry featuring rubies, emeralds and other rare precious gemstones. They are also the area’s number one choice when it comes to finding the largest selection of men’s and women’s watches. Buying fine jewelry is the first step in a lifelong relationship, and the experts at Rodgers The Diamond Store have been creating lasting relationships with generations of residents. Couples who bought their diamond engagement rings with them are now having their children and even their grandchildren come back to buy their wedding jewelry as well. 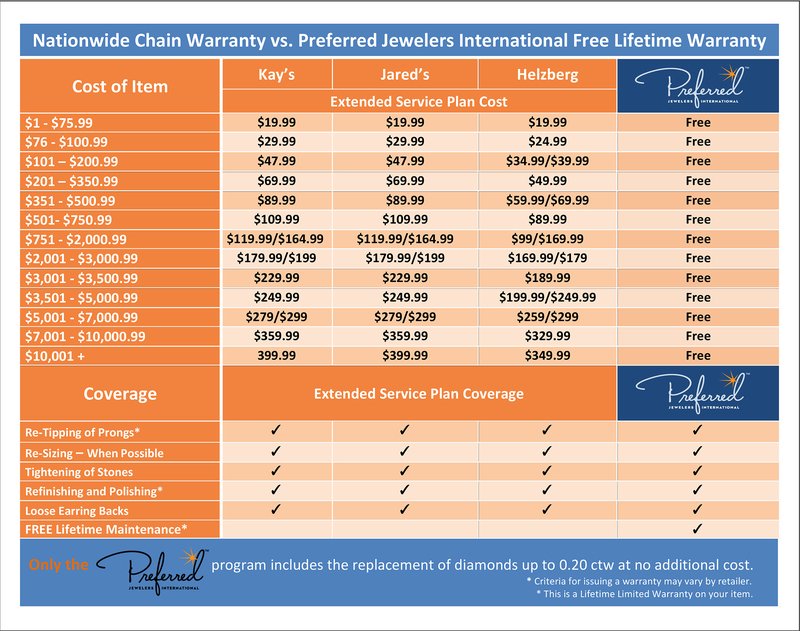 Come experience why they have been the number one jewelry store in the area for almost 30 years.